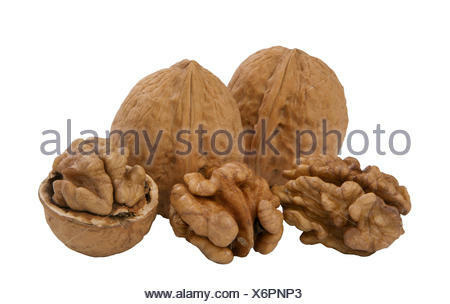 Close up of unshelled walnuts. 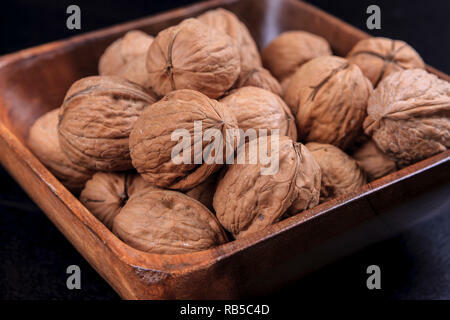 A close up of walnuts in their shells in a bowl. 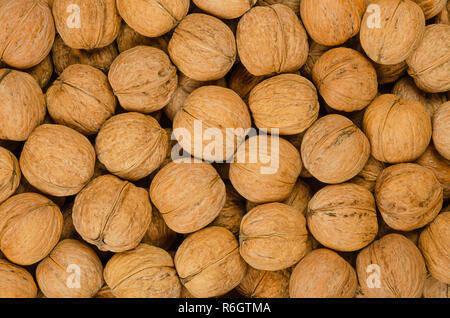 Walnuts background close up. 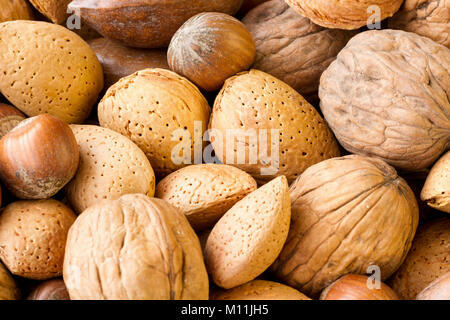 Unshelled dried seeds of the common walnut tree Juglans regia. 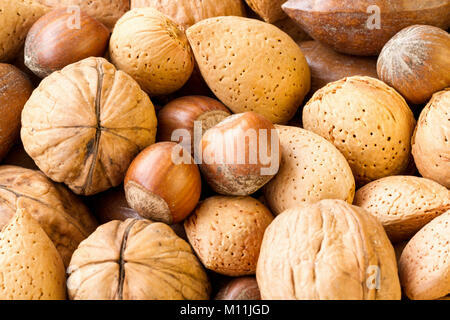 Pile of whole nuts with shells, used as snack. 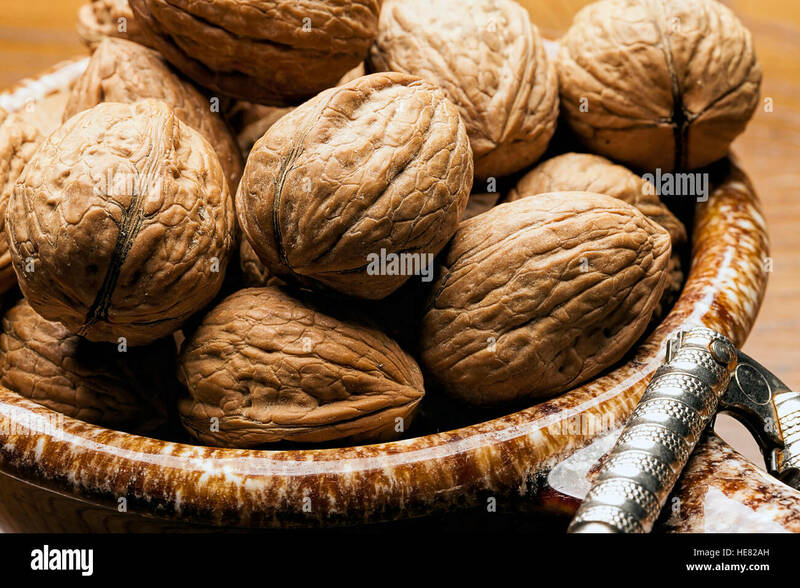 Mostly unshelled walnuts in bowl. 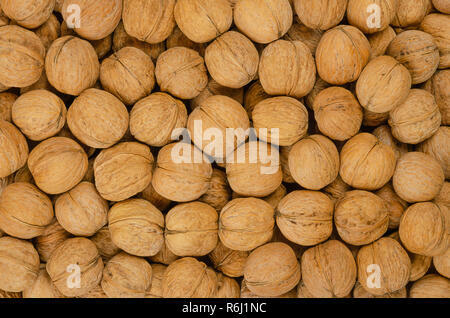 Walnuts background. 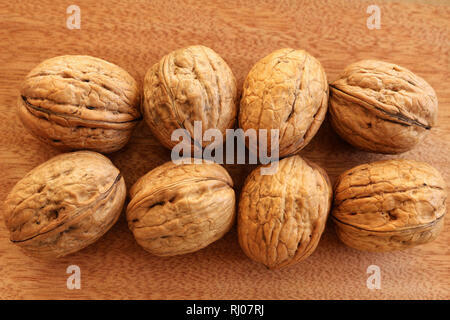 Unshelled dried seeds of the common walnut tree Juglans regia. 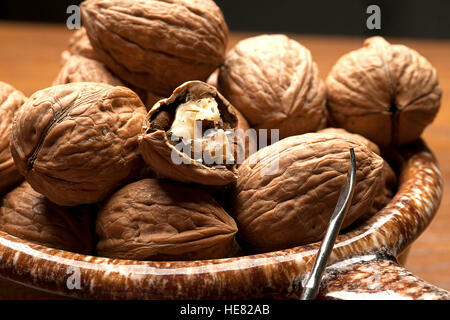 Pile of whole nuts with shells, used as snack and for baking. 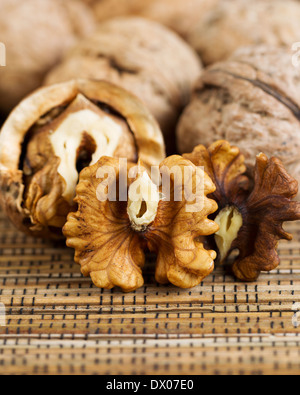 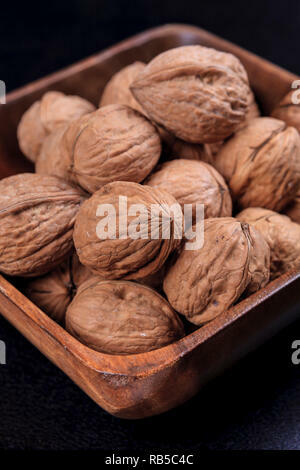 A close up photo of unshelled walnuts in a wooden bowl. 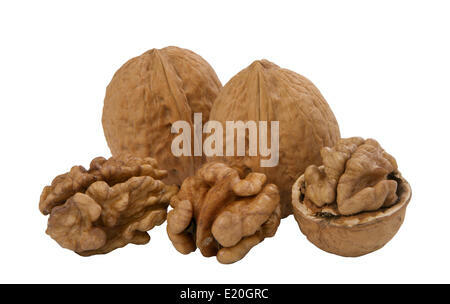 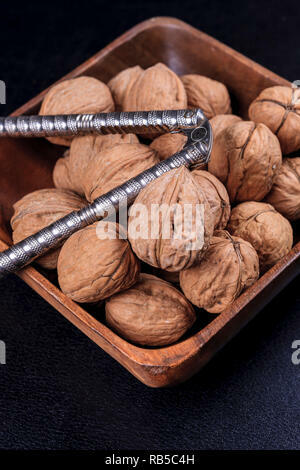 A close up photo of unshelled walnuts and a nutcracker in a wooden bowl.